Trying to download Pages for Windows so as to experience the creative and real-time updated Office-like program that does word-processing, spreadsheets and presentations? Or to just open the .pages files on Windows computer your friends or colleagues sent to you forgetting you are not on a macOS/iOS device like them to open .pages documents easily. Don't worry, Apple Pages app download for Windows 10/8/7 PC guide here will teach you how to do. 100% clean & green, no malware/adware. What is Pages for Windows? 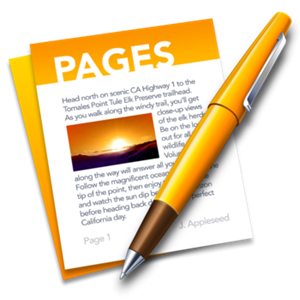 Pages app is Apple's word processing program corresponding to Microsoft Word to help view and edit documents easily. If Pages is installed on your iPad, you can use Apple pencil to edit, sketch, illustrate and create documents to express ideas more easily. Besides, its real-time collaboration lets you send what's you are typing to your team to allow them to work with you in app online instantly that Microsoft Word can't realize. That's why many people hope to download Pages for Windows PC. How to Download Pages for Windows 10/8/7 PC? Pages from Mac computer, iPhone, iPad or sent by other people can be saved to iCloud.com to make it available to view and edit in different places with others at the same time on Windows PC, which is certainly a convenient way to open Pages documents on PC without the need of downloading Pages for Windows. 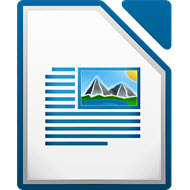 Alternatively you can export the .pages files to Windows PC by clicking the Tools (wrench) icon on the top right corner of the Pages to Download a Copy as Microsoft Word and then you can open the Pages on Windows PC natively. All you need to do is to create an iCloud account. Kindly remind here, DearMob iPhone Manager allows you to transfer Pages as well as Microsoft Word from Windows to iPhone iPad in a click. Now that the official Pages download for PC is not available at present, you are suggested to use iCloud.com on Windows to enjoy the Pages feature mentioned above or try Pages for Windows alternatives. And there are 3 excellent Pages apps for Windows outshinning the market deserving your downloading. 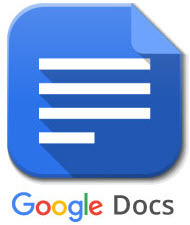 Ranking top position of best alternative to Pages for Windows PC, Google Docs is an online word processor that lets you create and edit text documents and collaborate with others in real time like Apple Pages app. Also as fun and creative as Pages, you can personalize your documents by adjusting margins, spacing, fonts and colors. Download files of this Pages Windows alternative to Word, PDF, RTF, HTML, OpenOffice and zip is reachable as well. 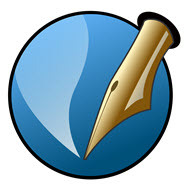 LibreOffice Writer is a cross-platform text processing program available on Windows, Mac OS X, Linux and FreeBSD. As the No.2 alternative to Pages for Windows, it offers you a modern and full-featured word processing to create complete books with contents, diagrams, indexes, etc. The most shining features are its AutoCorrect dictionary to trap typos and spelling mistakes on the fly and great compatibility with different languages typing. As an open-source alternative to Pages for Windows, Scribus is free for everyone to download on Mac, Windows, Linux for flexible layout and typesetting. Requiring itself to offer professional quality image setting, Scribus has make itself perfect to use in small newspapers, brochures, newsletters, posters and books. At the same you are able to download this Pages app for PC to create animated and interactive PDF presentations and forms. Please feel free to choose one Pages for Windows 10/8/7 alternative here you like most or download Pages Windows alternative in other places to enjoy the similar features as Pages. But, supposing you are in favor of using Pages most, you are suggested to create a .pages file on iPhone iPad and then transfer to Windows PC via DearMob iPhone Manager. 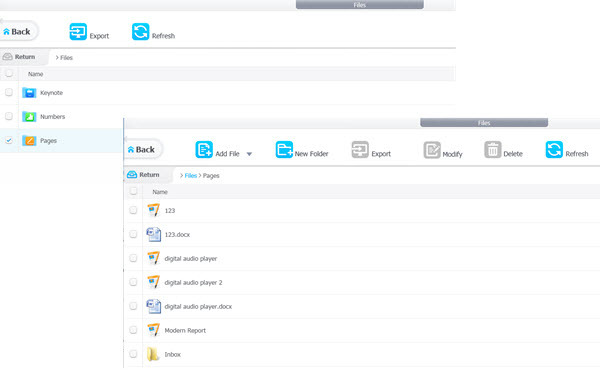 DearMob iPhone Manager's Files function is what you iOS users are looking forward to for a long time. This is a great feature making it possible for the files including pages, numbers and keynote on your idevices transferrable, accessible by other apps and available to communicate with each other. This is a powerful iOS data transfer and backup tool allowing you to import/export all kinds of files and backup to computer safely in a click. Step 1. Click the download button below to download DearMob iPhone Manager, install and launch it on your Windows computer. Step 3. Click Files on the main UI of DearMob iPhone Manager, choose the .pages file on iOS you want to export and then click Export to transfer Pages to Windows. Of course, you can add Pages on PC to iPhone iPad via this tool in a click. * DearMob iPhone Manager's Files function is only available on iOS 11 or later, so please make sure you have updated your iOS to that version. * When you export Pages to computer, you may find it fails to open them with Microsoft Word. It is suggested that you upload it to iCloud.com to view or rename the .page extension and replace it with .zip extension. .pages files are merely compressed files like zip files so that you can change the file extension. After changing, you can just double click the zip file and you will see there are some preview pictures or a preview.pdf in a QuickLook Folder that you can have a quick look of your .pages contents. 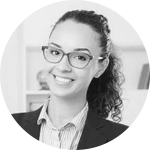 Kaylee joined DearMob in 2015 and is always happy to share everything about movie, TV shows, music & new tech trends you are interested in. Especially do well in discovering Apple products flaws and providing remedy. Please feel free to contact her for more tech support. Desire to sing karaoke on iPhone and unleash the great singer in you? With the listed top 3 best Karaoke apps for iPhone, you can now throw a concert wherever you like.